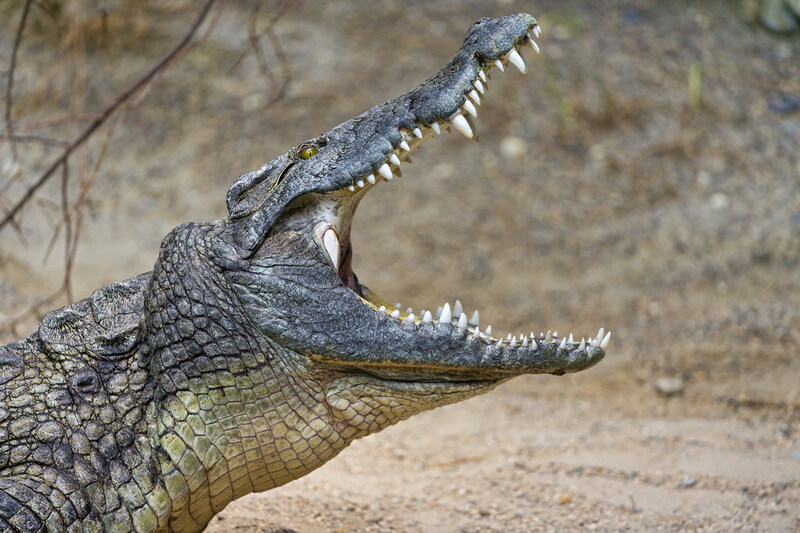 Jared Unzipped: Do Crocodiles Really Cry? We've all heard the old saying "crying crocodile tears". It's often said to imply that a person's appearance of remorse isn't genuine. I've often wondered, though... do crocodiles really cry? Turns out, a crocodile is a blubbering, teary-eyed mess almost all the time. When a crocodile cries, it's obviously not for sentimental reasons. They don't have any sense of guilt when eating a meal. Do you cry when you eat a hamburger because you feel sorry for the cow? I sure as hell don't. In actuality, the act of crying is related to a few much more simple reasons that are based totally on biological necessity. 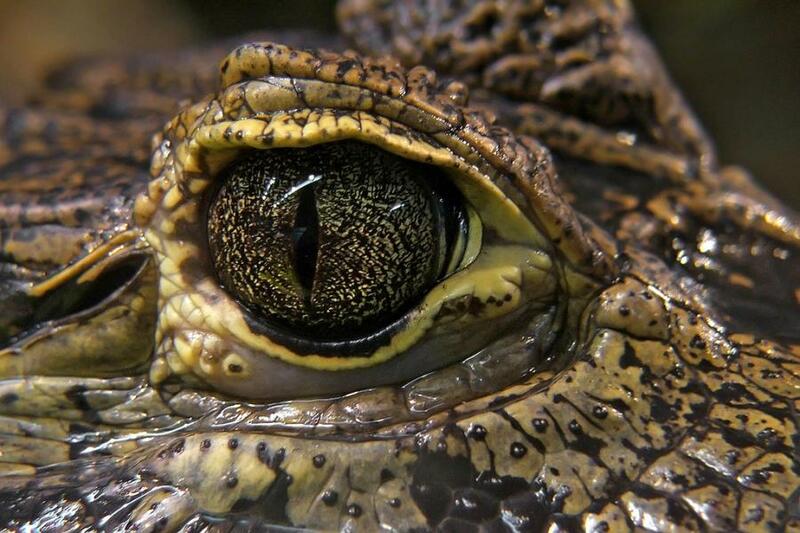 Crocodiles have evolved to possess three eyelid membranes. This is due to their aquatic nature. Each layer allows for them to see under water, as well as protect their eye from damage while swimming or eating. 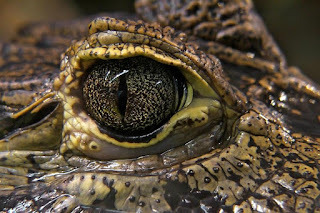 When crocodiles emerge to the surface or come on shore, they must maintain a necessary level of lubrication to keep those eyelid membranes in proper working order. Therefor, they "cry" to lubricate their eyes. Another simple explanation comes from how crocodiles make noise. They snarl, huff and grunt regularly as a form of communication. These intense sounds send reverberations throughout their skull and into their sinuses. As air is pushed through the sinus cavities near their eyes, it cause the tear glands to naturally push fluid out. So yes, crocodiles do actually cry. 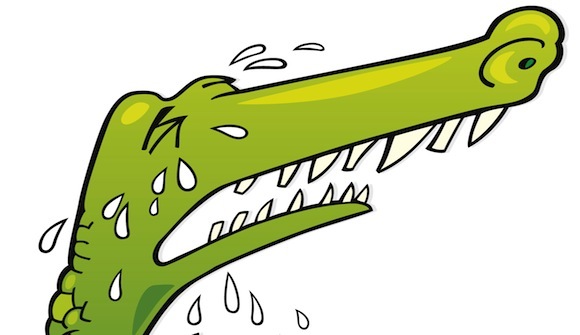 It seems the old concept of "crying crocodile tears" actually does make sense after all!